Photo restoration is a process which preserving your old memories and passing on the sweet memories to the next generation. Photos are taken to capture a moment of a lifetime. The problem with the older photos is the technology and the chemicals that were not ever lasting and light had damaged after a long time. Then the photos look faded and the quality of look of the photo had been lost. 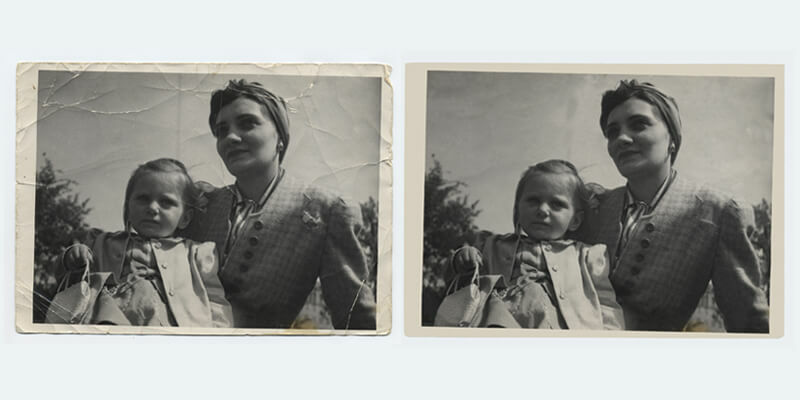 Older photos can be re-backing by photo restoration. 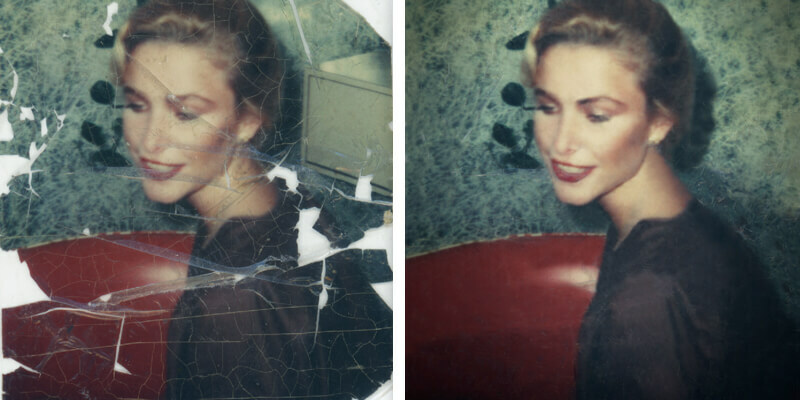 The images can be broken, flattened, scratched or discolored; the method of restoration be able to take back the quality photo that you once had. 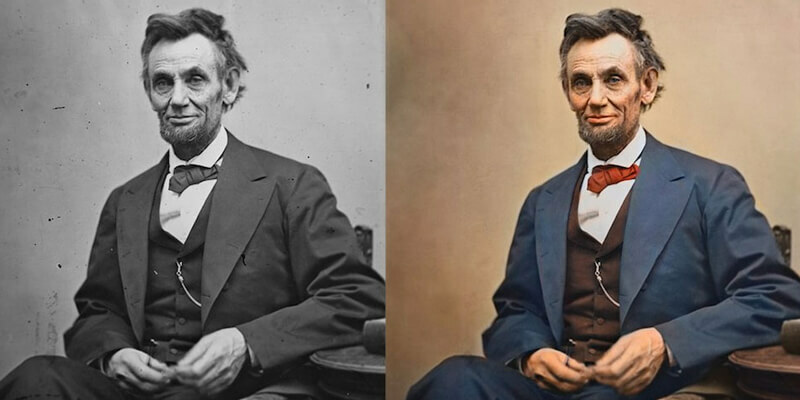 If any of your photos are discolored or faded, you can restore the photo with the photo technology and can make it look much better than the original photo itself. A qualified professional like Independent Clipping Path can restore your old photos and can make them look like new and full of life. The photo doesn’t need to be completely damaged to try out this process. There are many things you can do to your photo that can make it look different. For example, if you have an old photo that is dull and in black and white, you can get the photo in color and make it look different and vibrant. Another way to make a photo look different is to take a black and white photo and color some parts of it and leave some in black and white to give it a subtle effect. One advantage of having photo restoration done to your old photos is that the original photo is left as is, you will just need to send your photo to us and we take all the responsibility in our hand for making the photos ever green to you. This process is called digital photo restoration. It is truly an artist’s job and we have hugely experienced artist who are highly perfect for this types of service. We can brighten the photo, lighten it, shape the edges, cut the edges, and remove unwanted material from the photo for making it real as you seem it newly photographed. You can get your photos restored and make them look new and make a few changes and make them look different. You can even gift a friend or a family member an old photo after the restoration that will be treasured for long, different from the everyday gifts. They are always appreciated and it is a great way to let them know how much you care. Note: You need eCommerce photo editing then check our E-commerce image editing service.